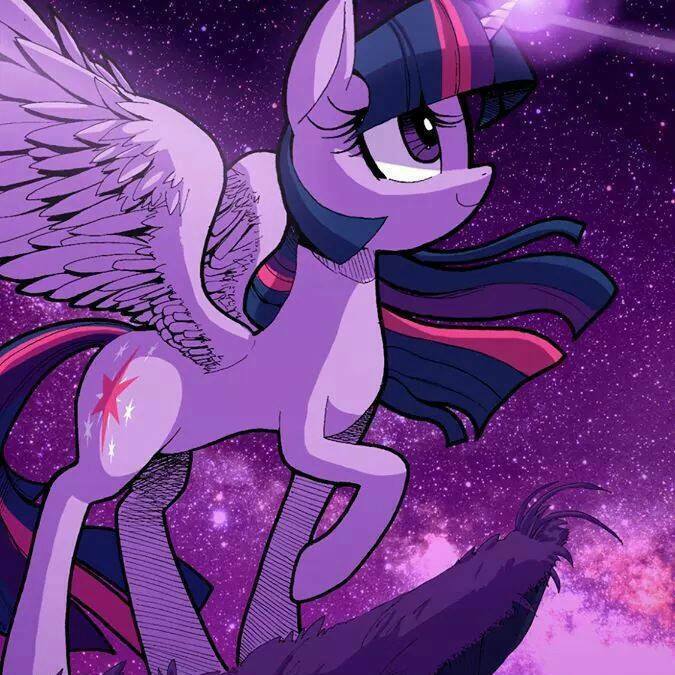 Princess Twilight Sparkle. . Wallpaper and background images in the My Little Pony - Freundschaft ist Magie club tagged: photo. That's beautiful! That's also how Pegasus wings look like in real life (well close to it I should say).